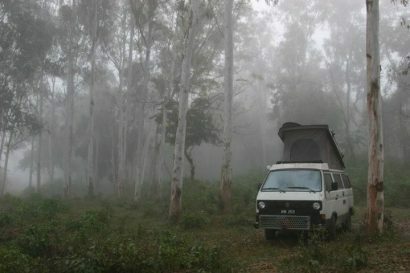 Have you ever wished you could try out that Four Wheel Campers setup before committing to buy, or needed a roof-top tent for just one week? 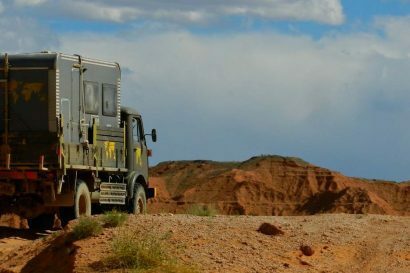 Fully kitted overland vehicle rentals have been available abroad for decades, but as usual North America has lagged far behind. Over the last few years these types of vehicles have finally started becoming available here in the States. 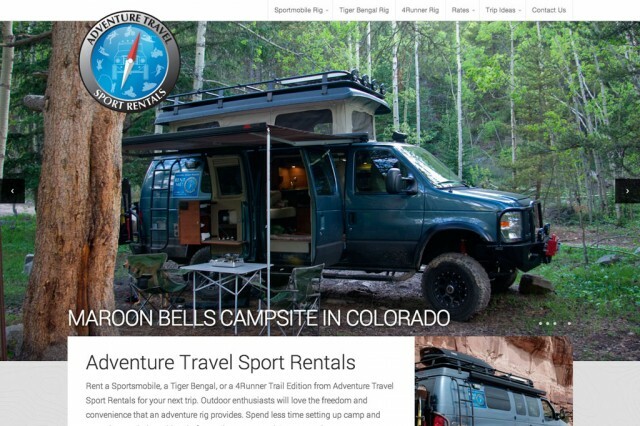 Tonto Trails’ fully outfitted Sportsmobile and Four Wheel Camper equipped Dodge Ram can be taken out for both self-drive adventures (on your own) and guided tours. Their vehicles are equipped with everything you’ll need on your trip from camp furniture right down to the plates and utensils—just bring your clothes, food, and drink. Visit Tonto Trails or call 970-403-5865 for rates and reservations. 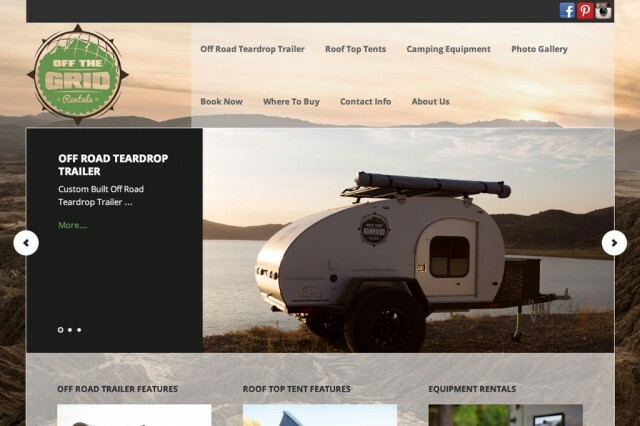 Off The Grid Rentals offers a variety of camping equipment to rent, from roof top tents on up to their flagship So-Cal Teardrops Krawler. Fridge/freezers, generators, and racks are available as well to complete the camp setup. Stop by Off The Grid Rentals or call 949-234-7223 for more information. Even the roof-top tent manufacturer Tepui Tents is getting in the game. Tepui offers four different models of roof tent to place on your own vehicle, a fully outfitted trailer option, free installation and extremely low daily rates (2 day minimum). 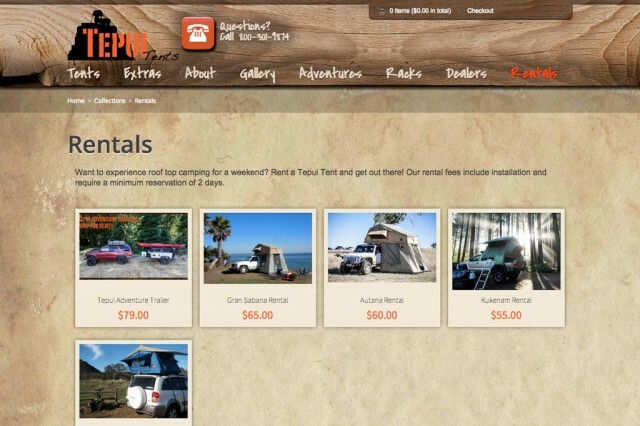 Visit Tepui Tents or call 800-301-9874 for more details or to make a reservation. 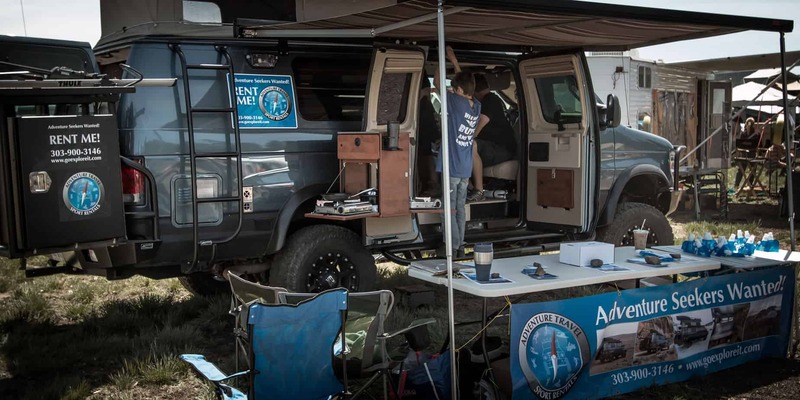 Adventure Travel Sport Rentals’ fleet is made up of a pop-top Sportsmobile, Tiger Bengal (a self-contained 4×4 Ford truck chassis camper), and a Trail Edition 2014 Toyota 4Runner. 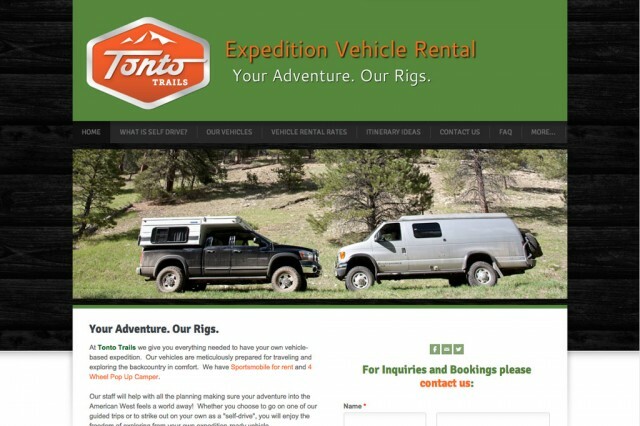 Visit Adventure Travel Sport Rentals or call 303-900-3146 for more information. 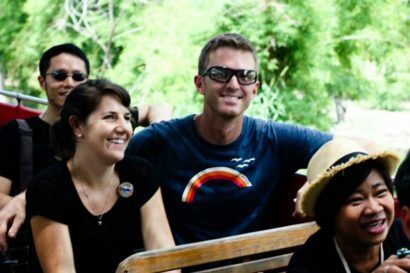 More options for adventure vehicle rentals continue to pop up here in the U. S., so if you know of any others we missed please drop us a line in the comments below and let us know.